Political expert Caleb Maupin (www.calebmaupin.info) and analyst and author Jeff J. Brown join in a fascinating discussion on communism and socialism. Are they the same? How have they compared around the world over the last century? 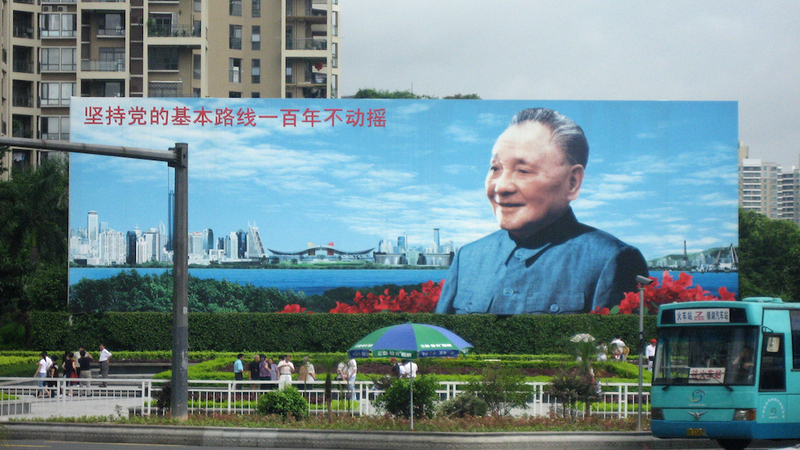 Is modern China capitalist or socialist? What happened in the USSR? 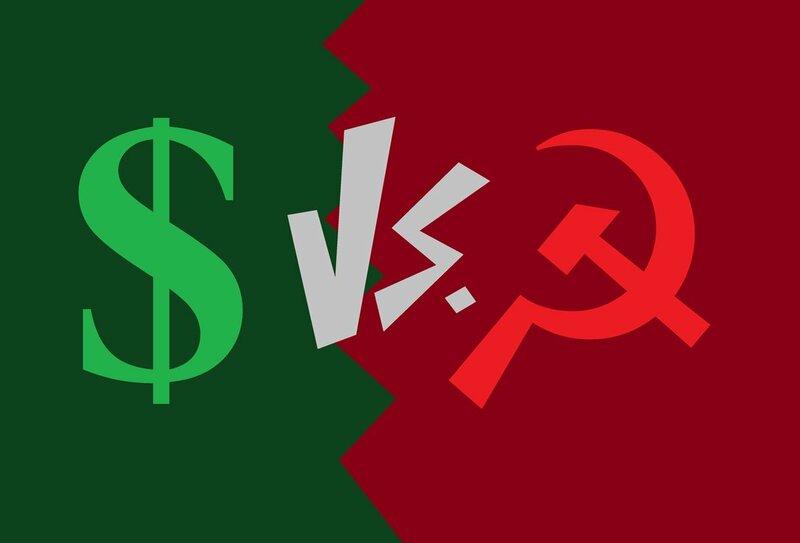 Can or should socialism or communism replace capitalism as the dominant world economic system? This is a continuation of a China Rising Radio Sinoland series on the the world’s different economic systems. Part I was on the myths and realities of capitalism. Part II covered European socialism-capitalism and today’s is Part III. The final one will be on anarchism and include a review. Want a fun, low cost honorary degree in Chinese Studies? 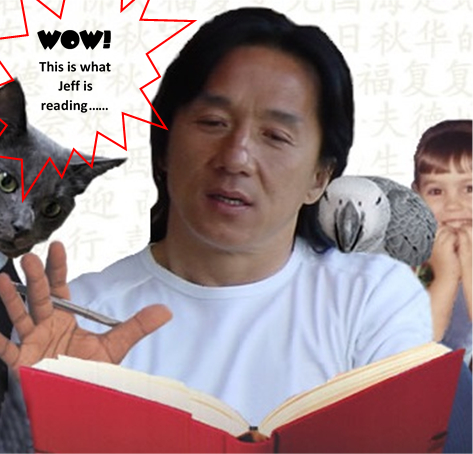 Jeff’s book, 44 Days, will have you laughing while learning and becoming an expert on all things Middle Kingdom. 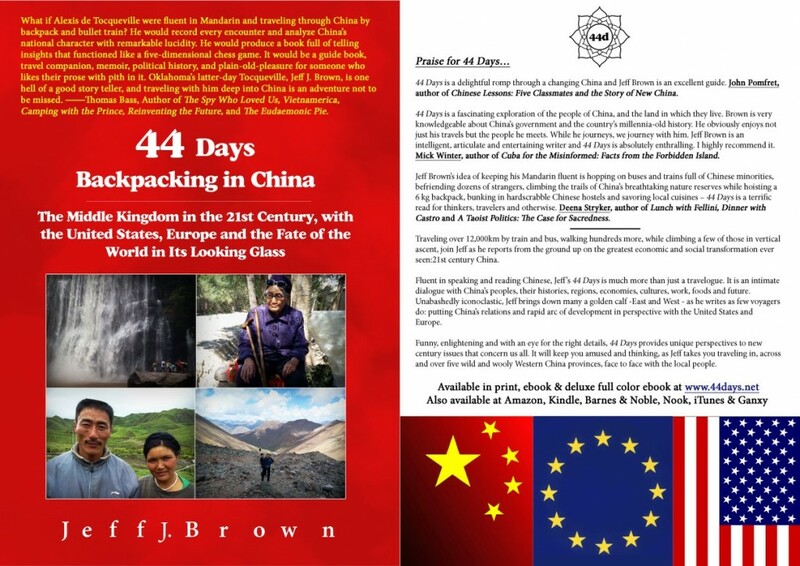 If you live in China, buy it on the www.chinarising.puntopress.com website.